BERLIN BERLIN are launching their forthcoming single Josef tonight at the Soup Kitchen in Manchester, and to celebrate have released a huge cover of Furniture’s synth-pop 80s cult classic Brilliant Mind. The song hints at what BERLIN BERLIN are capable of, and so much more: Brilliant Mind‘s glorious scope and punchy programming demonstrates a band effortlessly bridging a 25-year gap with the talent and glamour that is set to connect them with so many fans. 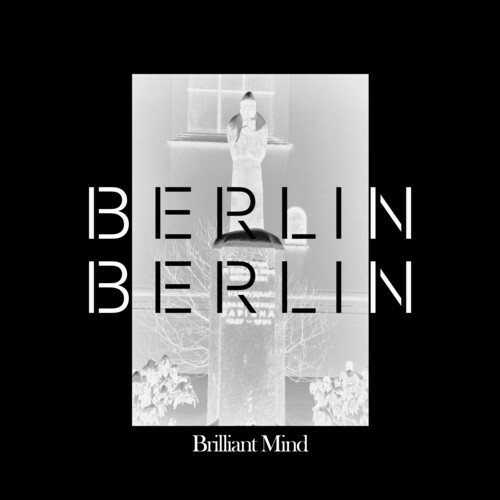 Brilliant Mind is available now as a free download from berlinberlin.co.uk and the band are releasing debut single Josef via MUK Records on the 19th August.